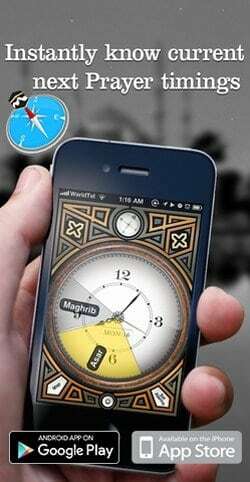 Muslims celebrate most of the Islamic events according to the lunar Islamic calendar. Shab e Barat is one of the most prominent Islamic rituals that Muslims celebrate in the month of Shaban which is the 8th month of Islamic calendar. 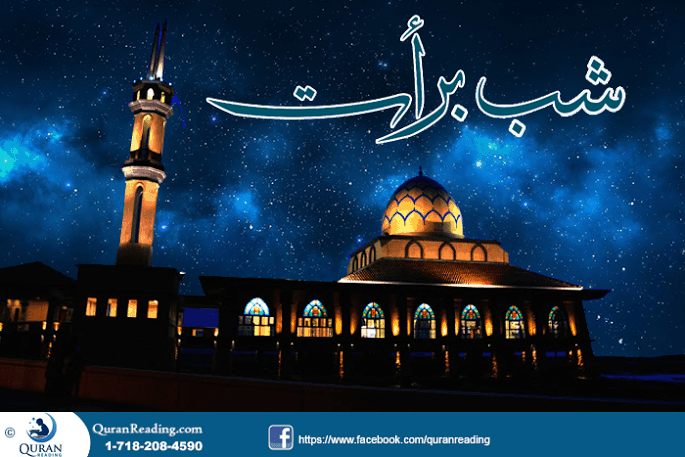 Muslims all over the world celebrate Shab e Barat with religious interest and make special preparations for this night in the form of standing up in prayers all night and keeping fast during the day. Hazrat Aisha (RA) reported that: “The Prophet (SAW) said: ‘On the middle night of Shaban (that is, Shab-e-Barat), Allah most high descends to the lowest heaven and remits more sins than the hair of the goats of Banu Kalb’” (Jami Tirmidhi). So, we can say that Shab e Barat is one of the blessed nights in which a Muslim can repent on the previous mistakes and sins with a true heart and receive forgiveness from Allah Almighty. The 15th of Shaban is the blessed night in which a Muslim can turn towards Allah Almighty and find His doors of forgiveness open for him or her.